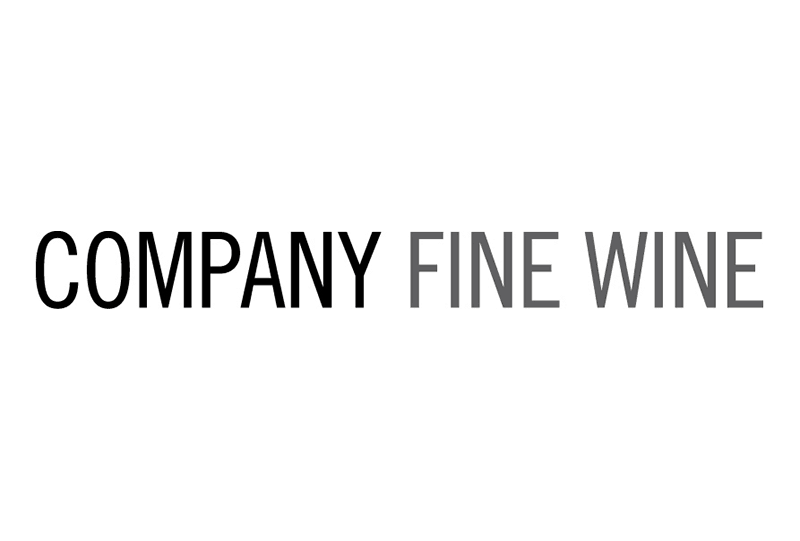 Company Fine Wine is a wine retail firm built around personal service and direct relationships. We help both experienced collectors and those new to wine manage and develop their collections. Drawing from our network of the best vineyards and providers from around the world, we acquire both special and everyday bottles. All our new releases and well-stored, top-quality vintages come from trusted and accountable sources.